The number one vampire law was broken. 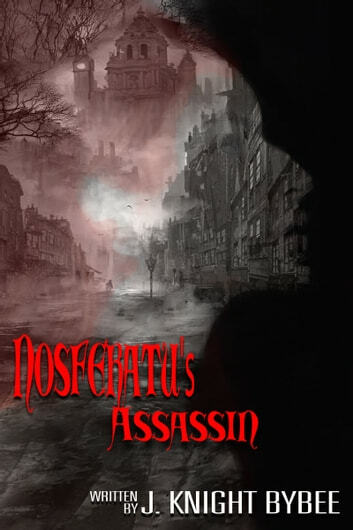 Nosferatu has set Eura Falton to find the culprit with an impossible deadline. Trained as an assassin, and one of the best in her field, she is far outside her depth with a target that is stronger, faster, and deadlier than her. Will she find the rogue before panic sweeps across the city, or will she join them and succumb to the bittersweet taste of power?